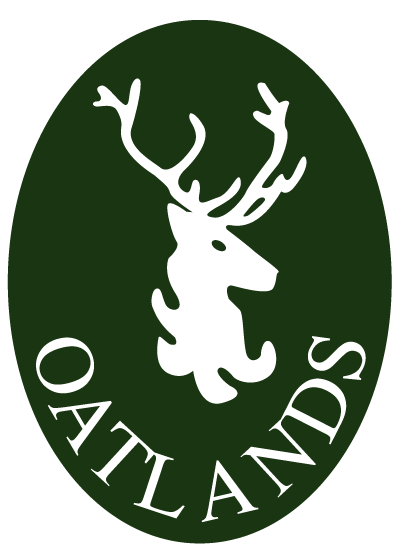 I feel extremely privileged to be the head of Oatlands, a school very much part of our community where staff, parents and the wider community work together to ensure that we provide the very best learning experiences for our children. Our mission statement ‘Living our values, Learning for life’ is central to our ethos. Values lie at the heart of our curriculum and are fundamental in developing the Oatlands identity. As a school we ensure that all our pupils are happy, confident, inspired, independent learners. Our staff and children see every day as an opportunity, a chance to grow and a chance to learn. We believe that the journey as a life-long learner begins the moment a child starts at Oatlands. At Oatlands, we are always interested in your feedback and are keen to find ways to improve all aspects of school life. We therefore encourage you to complete the Parent View Questionnaire every year so that we can keep on top of what we are doing well and what we could do better. Please take some time to make us aware of your thoughts. You can access the Parent View Questionnaire by clinking on the logo below. Don't forget your Easter Bonnets on Thursday 4th April. The parade starts at 2.30 in the Playground. Parents and carers are welcome to come and watch.